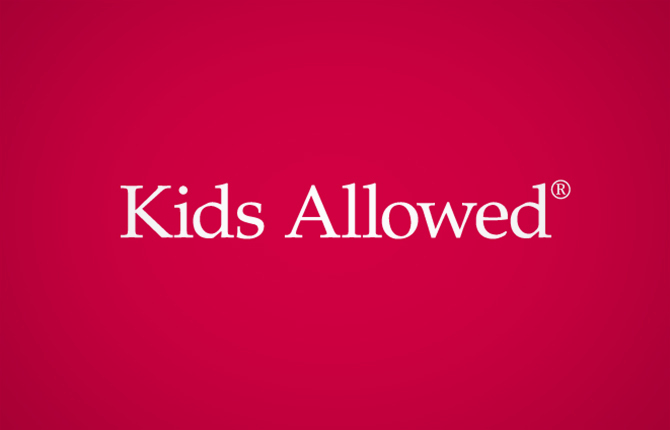 Kids Allowed is a groundbreaking and award-winning childcare provider in the North West. Truth facilitated the brand’s visibility and re-defined the customer touch-points to ensure the experience of the brand lived up to its true offer. Truth provided brand strategy and developed the visual identity that now delivers better conversion rates and springboards Kids Allowed from a local player to a regional leader.